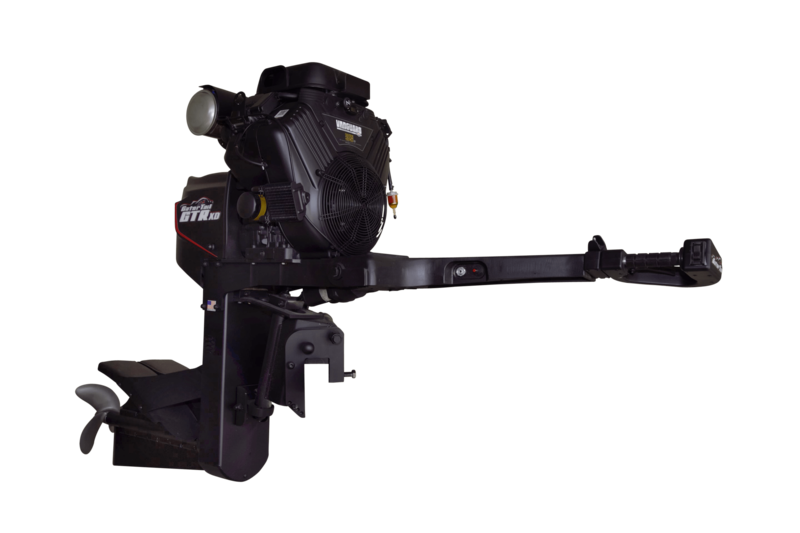 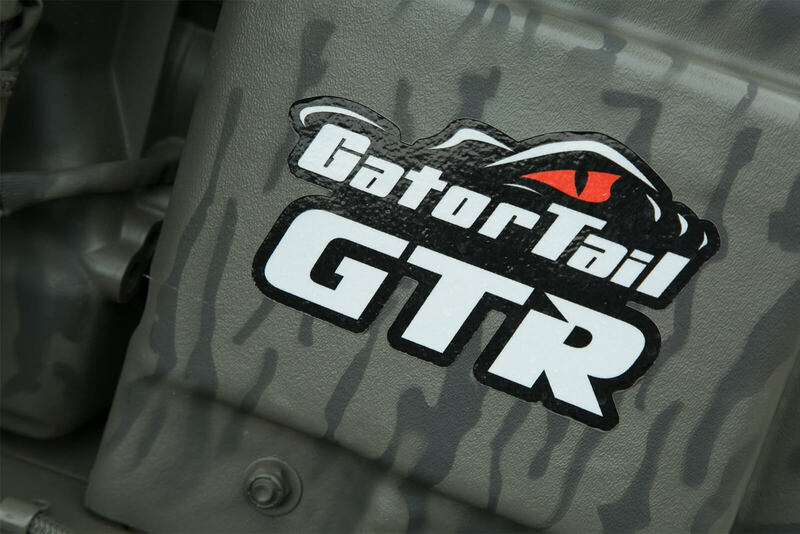 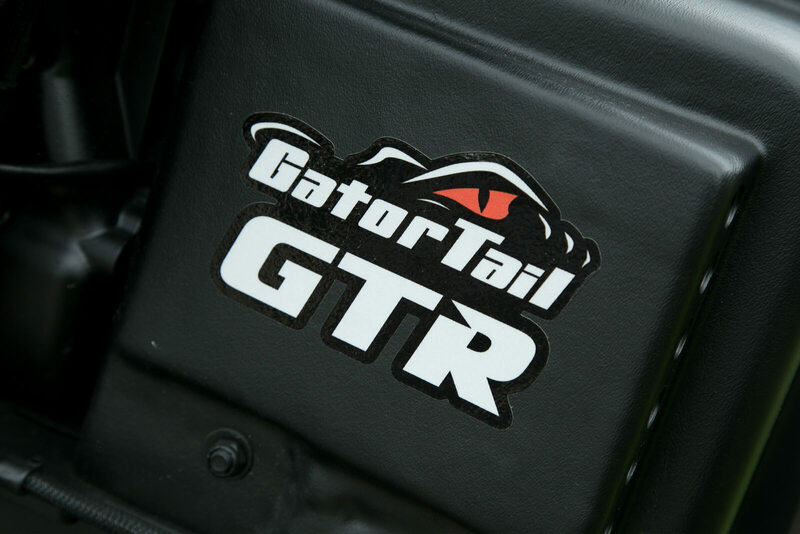 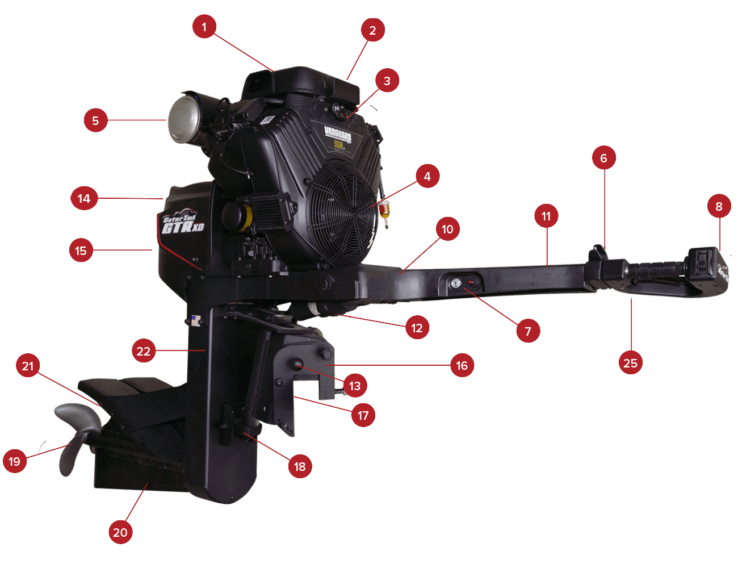 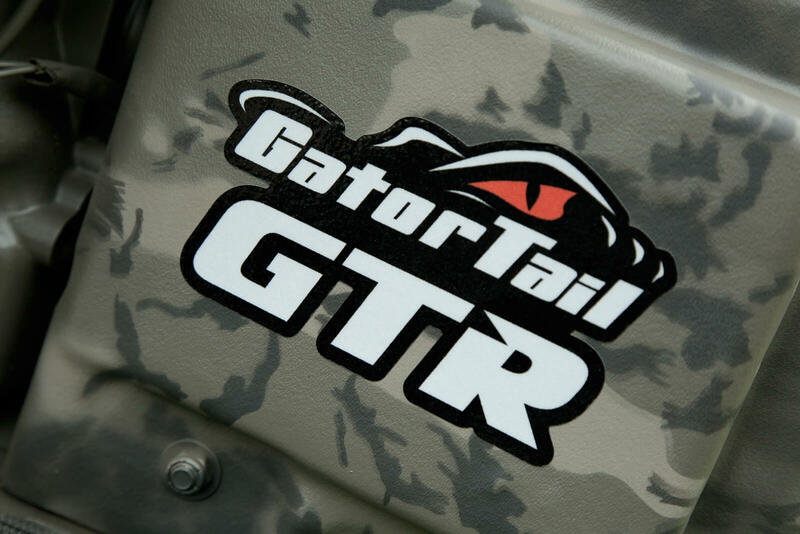 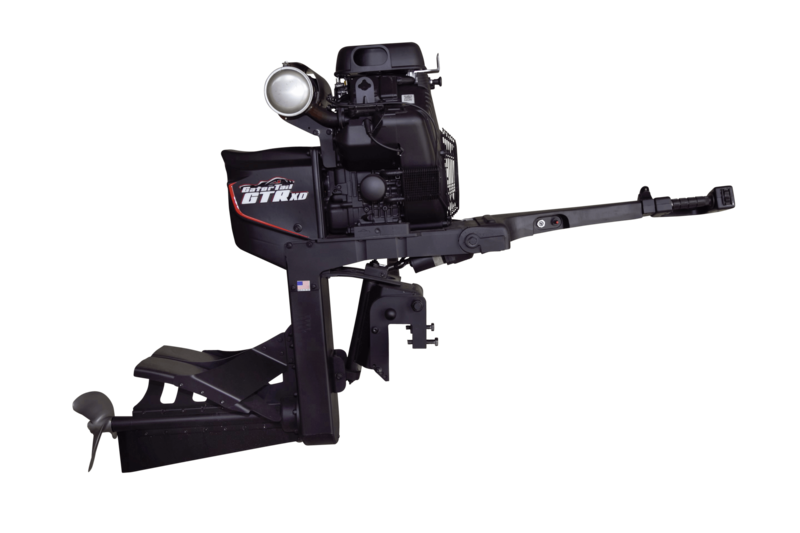 The GTR 35 XD is Gator Tail's original workhorse with a touch of new technology and engineering. 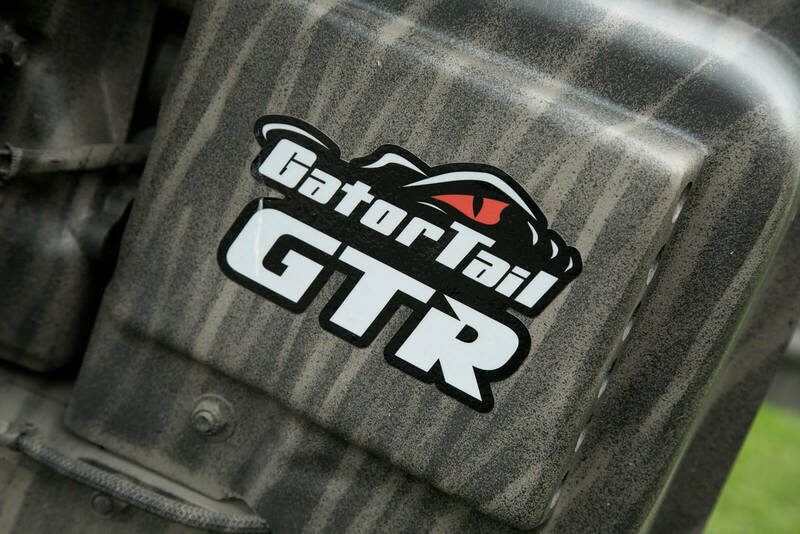 This mud motor is tried and true and a proven beast no matter the conditions. 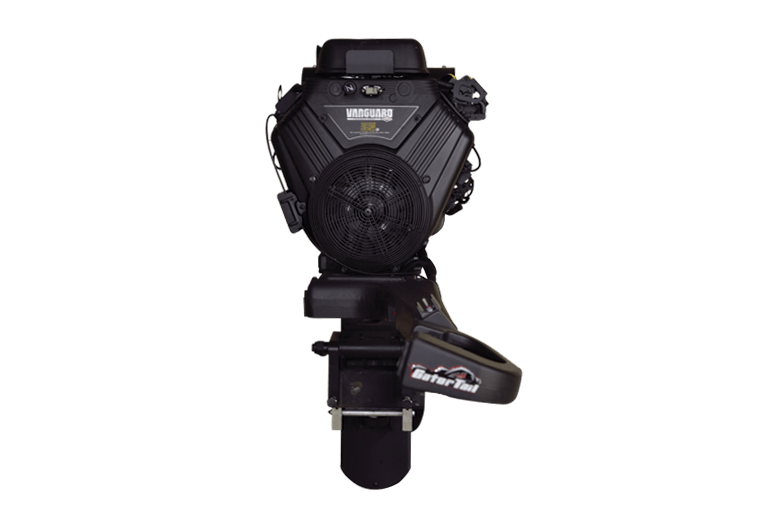 For those who still a prefer a carbureted model, this mainstay will not let you down.